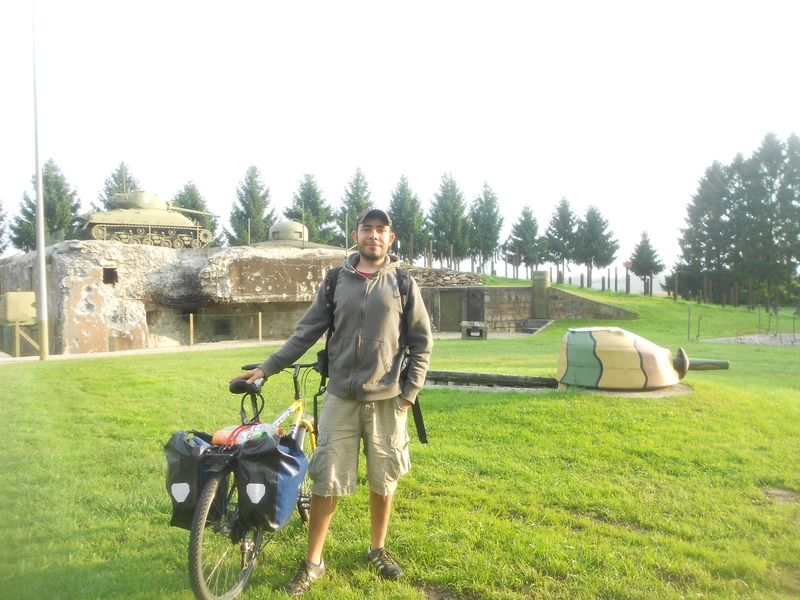 A little less than a year ago, my good friend Jonas and I set out to bike along a stretch of the Maginot Line, in Alsace. 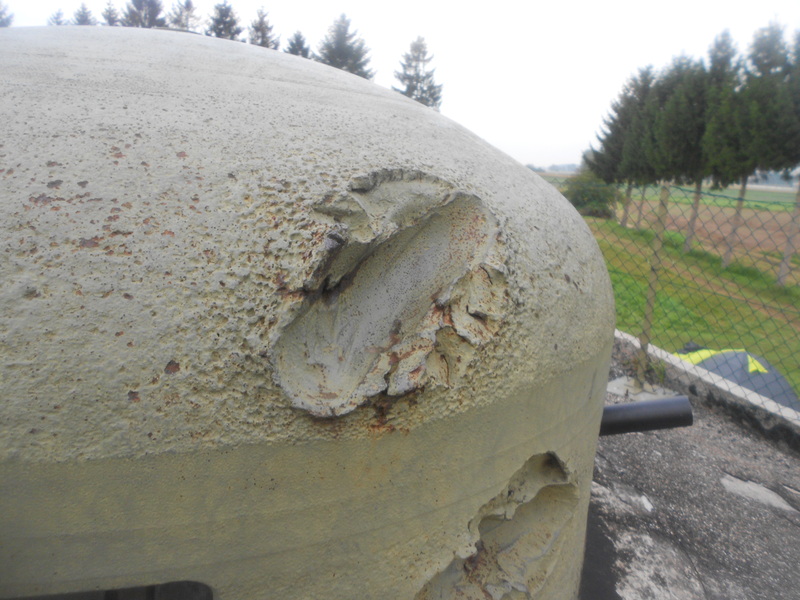 The fortifications of the Maginot Line pepper France’s border with Germany. 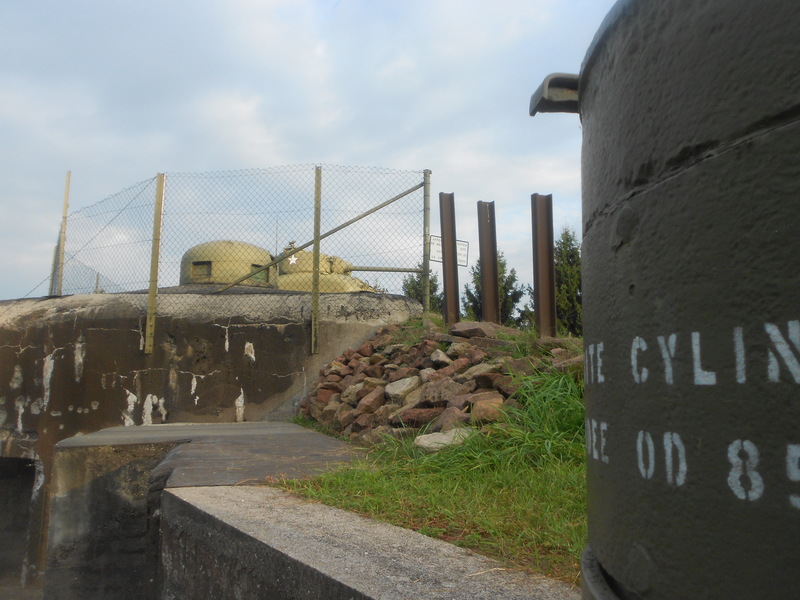 Further defensive installations were built along the rest of France’s international borders to the East, from the North Sea to the Mediterranean. 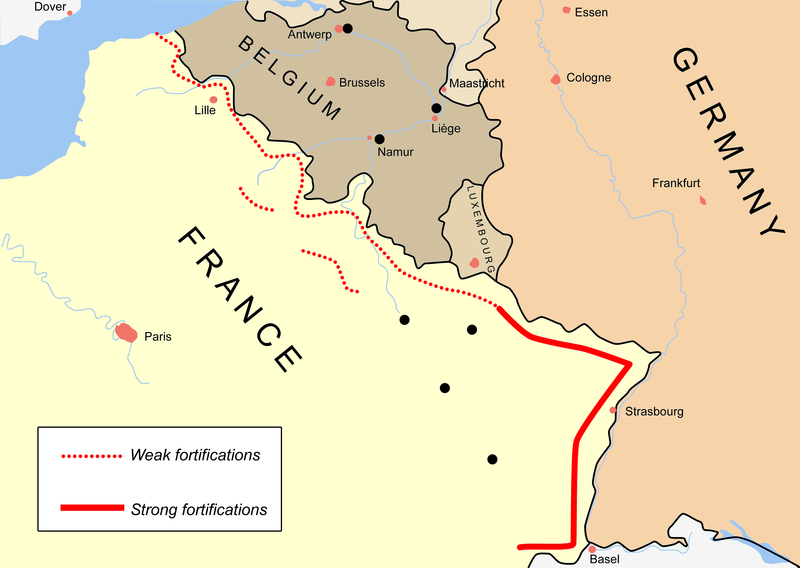 The stronger fortifications of the Maginot Line on Alsace’s eastern border proved incapable of even delaying the sweeping German advance into France, for (really) the Germans only went around it by violating Belgium’s neutrality or simply flying over it. Thus, few of these formerly state-of-the-art facilities saw any action during the war. The construction and maintenance of the forts was incredibly expensive for the French Army and carried out at the expense of other equipment. Though largely useless, these installations are still incredibly impressive. Back in its day they were a military marvel. 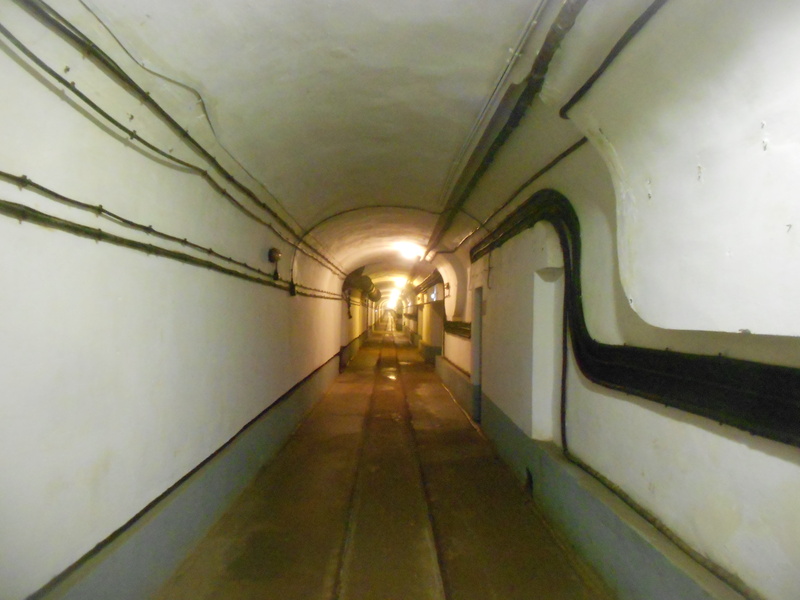 There are bunkers capable of resisting heavy aerial bombardments, casemates, turrets coming out of mountains, and what would seem to be endless tunnels connecting underground buildings that could house hundreds of ready-to-fight soldiers. We started our trip from Heidelberg. Given that we only had that one weekend we hopped on a train with our bikes from Heidelberg to Rastatt, a city in south-western Germany by the French border, and then rode our bikes to the Rhein. There we waited for the little ferry to take us across the river into France. Having crossed the river we started our trip and decided to bike until it got so dark we couldn’t go any further. We biked across fields as the sun was setting. Night fell basically as we entered a forest. We were pretty well prepared but had forgotten some essentials, such as lights. We then biked up hill in the darkness through a small chunk of forest back into the highway in the direction of Hatten. We eventually got an area where to set up our camp and get some sleep. The door was not locked so we could easily trespass. It turned out to be a small bunker. 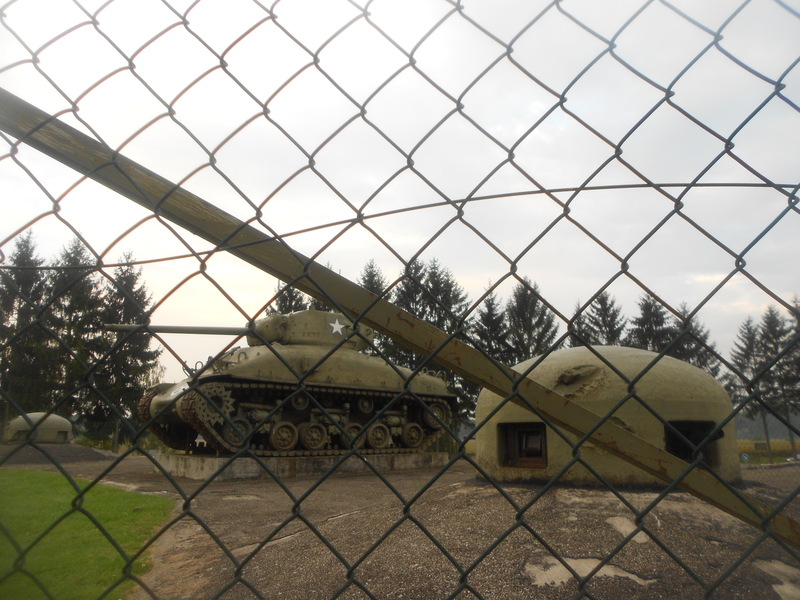 I could barely distinguish it but on top of the bunker was a Sherman tank and couldn’t wait to wake up the next morning to go check it out. We set up the camp, cooked dinner, talked, and then slept. Or at least I tried to. This was in September, and evenings were starting to get chilly. I had a horrible night’s sleep and woke up cold and tired. 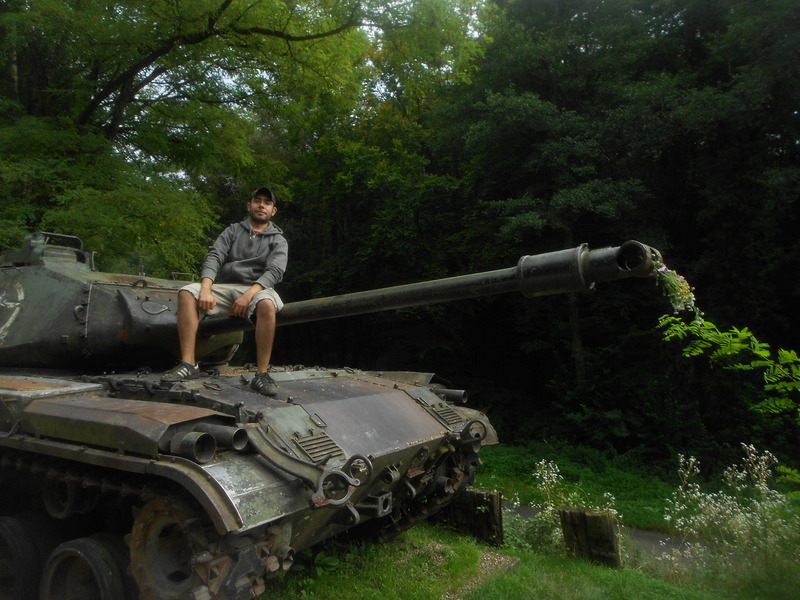 Luckily though, the Sherman was there waiting to cheer me up. 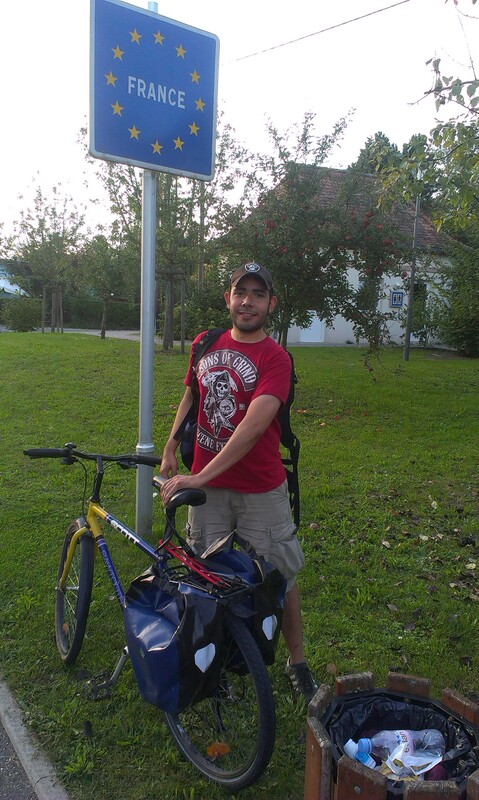 We continued biking in the direction of Schoenenbourg through Hunspach. 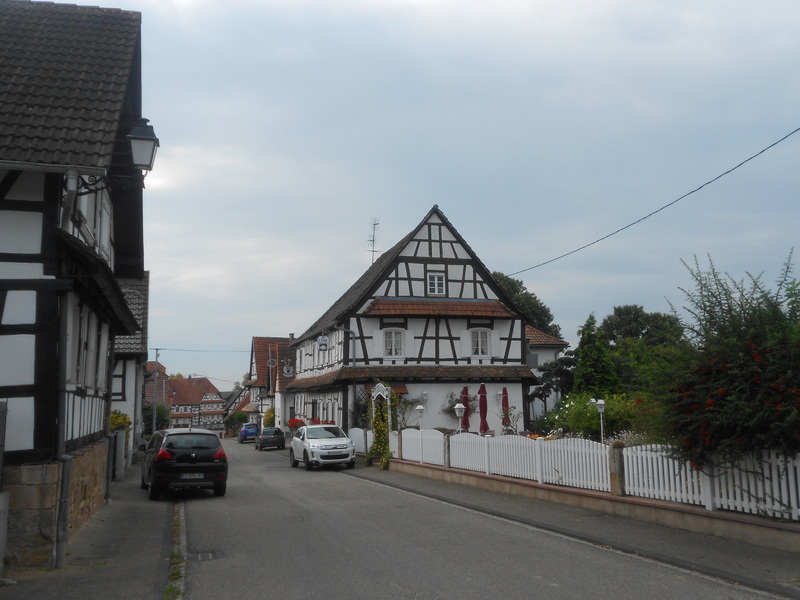 We really enjoyed the scenery and biking through those little towns of half-timbered houses. 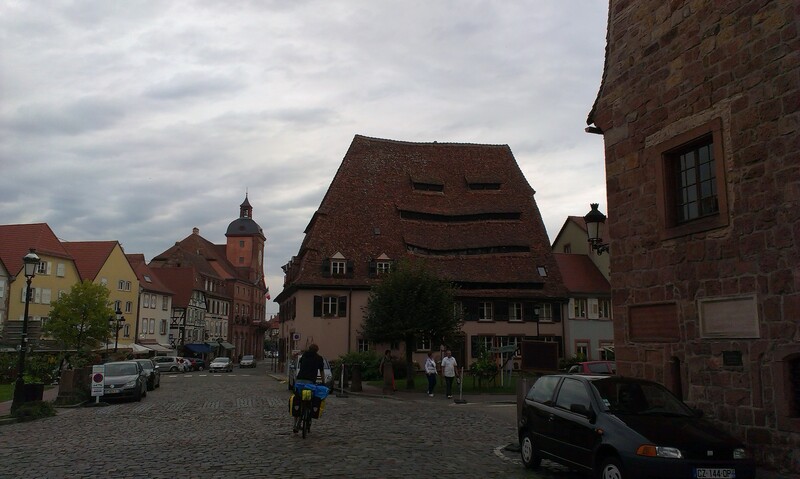 The German character of the towns is striking. Alsace was part of the Roman Empire and then of the Holy Roman Empire until first being taken by the French in 1639. Since then, France and Germany in its various forms played a game of tug-of-war over the region for centuries, with it changing hands four times since 1871. Now, Alsatia is again part of France, but its connection to Germany is undeniable. Some of those houses carry old German inscriptions with fragments of prayers over their doors. Some towns looked more German and more authentic if you will than in Germany itself, for in (the former West) Germany, towns have been largely renovated, thus losing, at least to my eyes, a bit of character. Towns look German and have German names. Furthermore, the historical language of the region is not French, but Alsatian, an Alemannic dialect of German similar to Swabian and Swiss German. Being that France is horrible to its linguistic minorities such as the Catalans, the Basques, the Bretons, and the Alsatians, the German language is in no way protected and has no official status in the region. German is still spoken in the region, mostly in the countryside. The older folks we talked to sounded like they spoke German as a native language, while the younger had little command of the language, yet spoke enough to give us rudimentary directions. 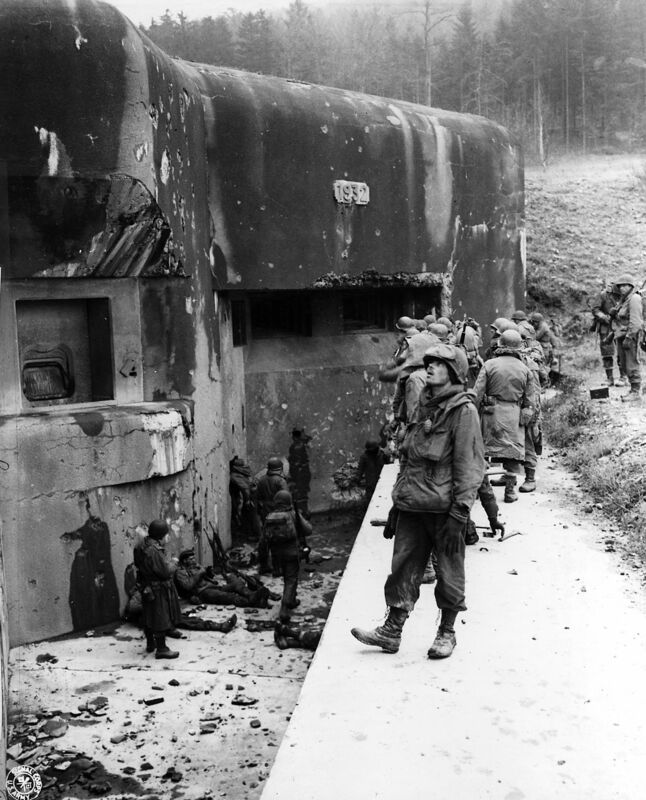 A GI gawking at the Maginot Line. 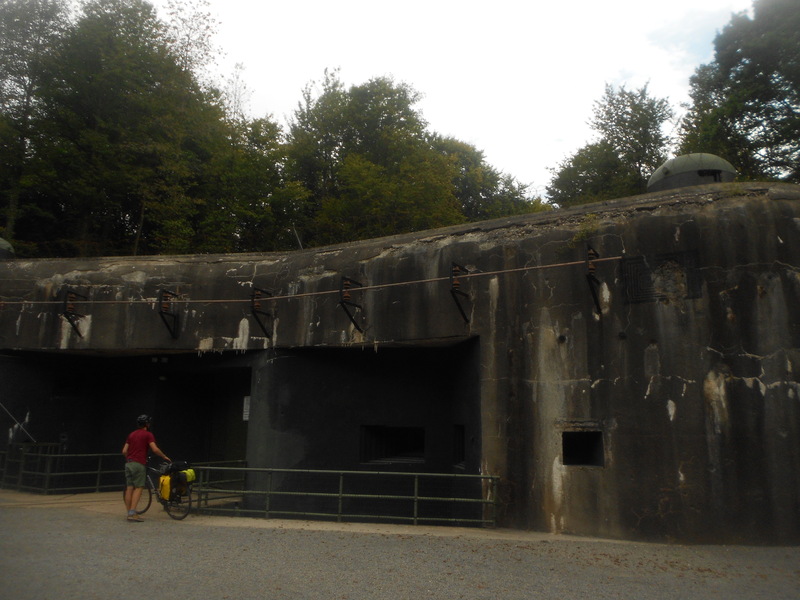 We got to Schoenenbourg and tried to enter the bunker, one of the biggest along the Maginot Line. Sadly, the extremely unfriendly guy in charge told us it was closed, so we couldn’t go in. 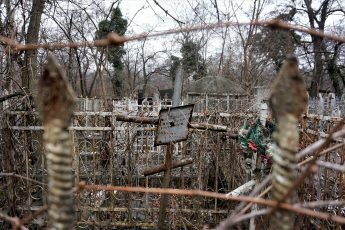 We stayed around, started talking to an older German guy who traveled around Europe visiting the ruins of World War Two. Or at least that’s what we understood. The guy spoke with the strongest Saxon accent I’ve ever heard, and believe you me, mastering that as a non-Saxon is a tough challenge. We bid farewell to our Saxon friend who did not care to tell us his name (“what for?”) and continued onward to Lembach. The toughest part of that was biking up a steep mountain pass. That sucked but it was worth it, for in Lembach we got to go on a guided tour in a bunker. The place was damp and cold, but back then hundreds of soldiers lived in it. We walked around the tunnels, saw a small collection of various German war artifacts, and were entertained by our guide, an Alsatian names Laurent, who also spoke German the whole time. We continued biking until reaching Wissembourg, directly on the German border. We sat down, had a beer, had a Flammkuchen, and then biked back into Germany. Our plan was to bike the next morning through the Palatinate, but in view of the looming rain and the coldness of that night heralded by the setting fog we said “scheiß drauf!” and took the first train back to Heidelberg. Thanks for reading. Til my next post. Seb. 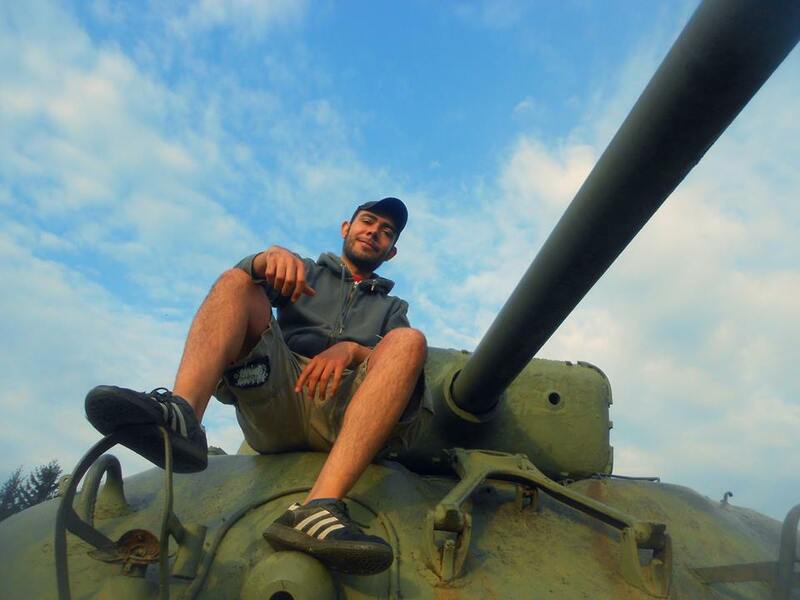 Shame you missed the museum in Hatten, in one of those bunkers. 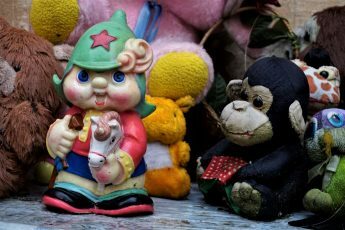 Very instructive and exhaustive collection of artefacts and stories. I was born in Alsace in the 60es and we were discouraged from speaking Alsatian as soon as we started nursery. But live now in the UK and my children have a good grasp of the dialect. Shame you missed the museum in Hatten. Based in one of those bunkers on the Maginot line . 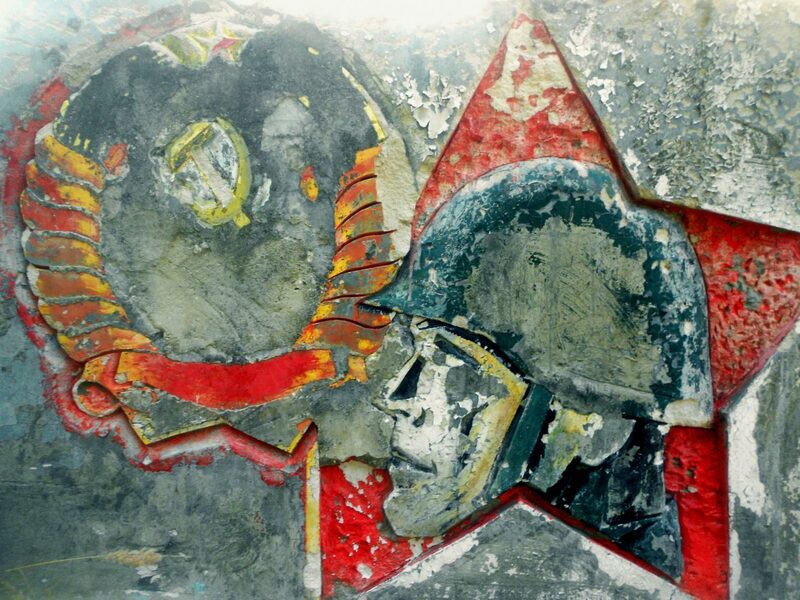 very instructive stories of the wars, talking in depth of the civilians too and exhaustive selection of artefacts. I was born in Alsace in the 60es and we were discouraged from speaking Alsatian once we started nursery school. But I live in the UK now and my children have a good grasp if the dialect .